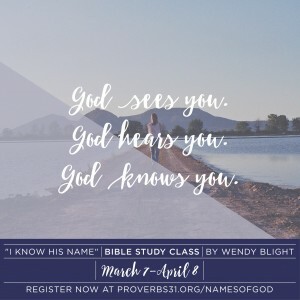 Join me in studying the names of God @Proverbs31org #IKnowHisName Bible Study Class starting March 7! As I mentioned in the video, click here if you want to learn more about the specifics of the study. The I Know His Name BSC is FREE. Your only cost is the book. A notebook or journal is encouraged but not required. 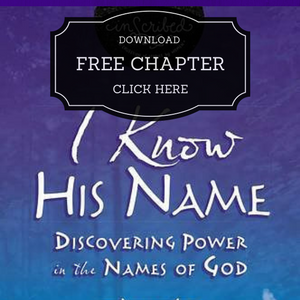 To enhance the class, each week we’ll show short clips from my I Know His Name DVD. 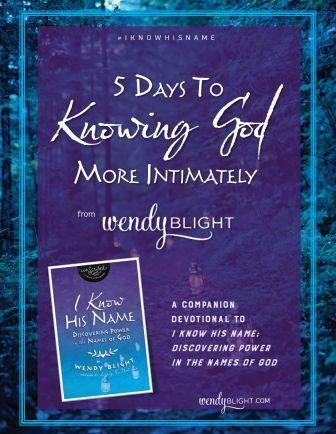 Prize One is a signed copy of I Know His Name along with an NIV Real Life Devotional Bible. 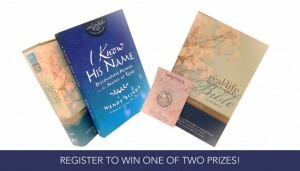 Prize Two is a beautiful necklace and an NIV Real Life Devotional Bible. Winners will be announced here on Monday, 2/29. Please e-mail me at deuteronomysix@aol.com by Wednesday at 5:00 p.m. with your full name and mailing address. Since we are studying the names of God in this study, would love for you to leave YOUR favorite name of God and why in a comment!! 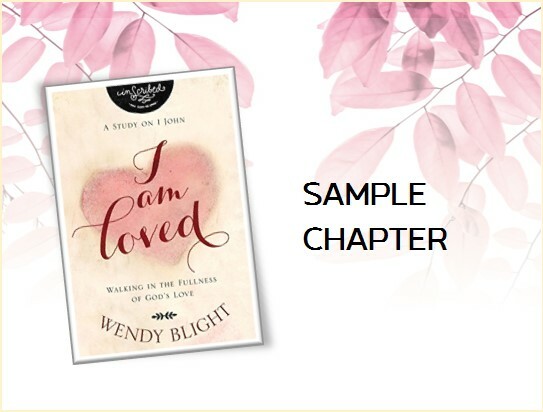 Closing Message & InScribed Studies GRAND Giveaway! Bible study girlfriends, we have reached the end of our study! Thank you from the depths of my heart for the time you have invested with me these past weeks. Walking through its pages, seeing the work I spent many months writing come alive with you has been a beautiful gift. I will miss our God appointments here. so please stop by when you have time and let me know how you are and what God is doing in your life. And we can stay connected in a really fun way this next week! Beginning this Sunday (12/7) through Saturday (12/13), I will be hosting our InScribed Studies Facebook page. Now the fun part. In celebration of the birth of Jesus, InScribed Studies is having a 25 Days of Christmas giveaway! Each day between now and December 25th, you can enter to win lots of fun gifts, including our books, DIY crafts, jewelry, and special presents picked out by our authors (that includes me!). All you need to do is stop by and leave a comment. Click here to get all the details. 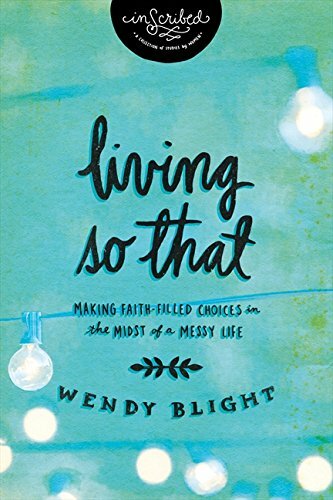 After spending the last five weeks with God and the call to “Living So That…,” what is your final call to action? Choose one GIANT step of obedience you want to take for God. Share your step with us today so we can be praying for you! Friends, welcome to Week One of Living So That, a part of the InScribed Collection of books from Thomas Nelson/Harper Collins. I’m excited to begin our first chapter today. 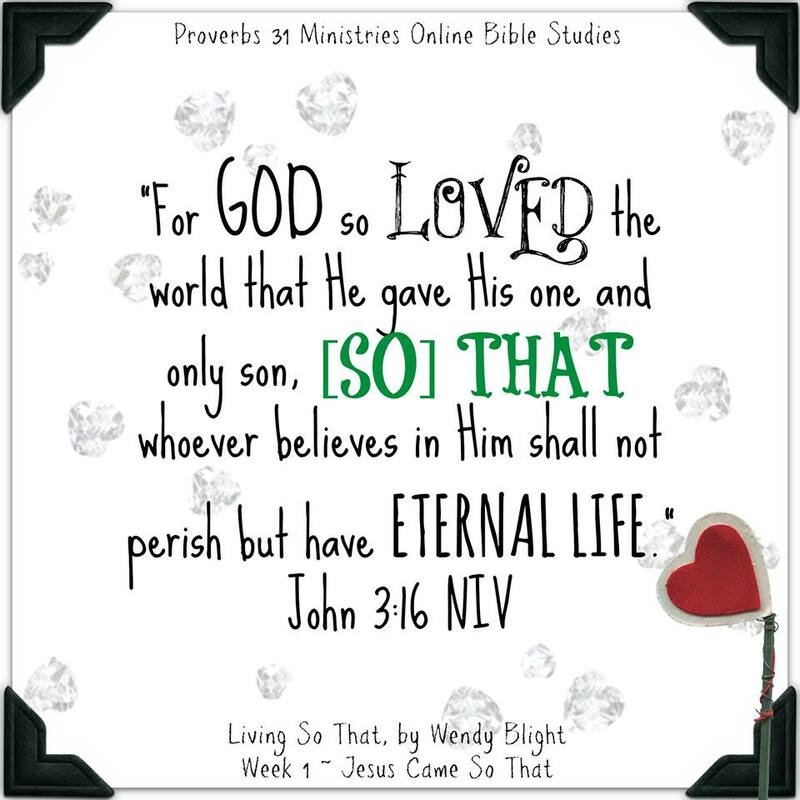 Thank you, thank you for joining our Living Truth online study family! 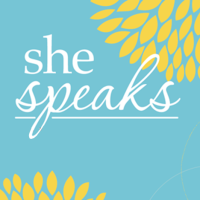 We have had over 11,500 women come through our on-line studies over the last few years! 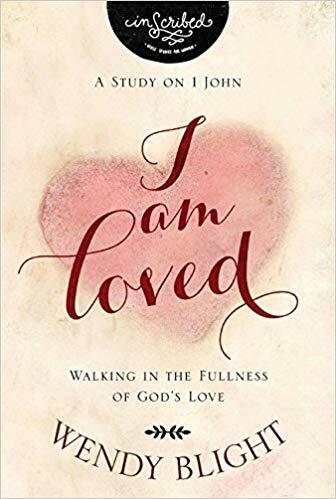 I’ve been touched by your comments expressing your desire to go deeper still in God’s Word and in your relationship with Him.We have a wonderful journey ahead of us. God promises that when we seek Him with ALL our heart, we will find Him. We are seeking Him wholeheartedly, so we can know without a doubt, we will meet Him and find Him in the pages of His Word as we study together! I’ve been praying for our time together. As your subscriptions came through, I thanked God for each one of you. Oh, how I wish we could meet together in one big room! We have women participating from all over the United States and the world. God has drawn together an impressive and amazing group of women in HIS name! My heart is so full at the thought of what God is going to do over the next month. Please know how grateful I am you are joining us. I know there are many wonderful Bible teachers and studies available on the Internet. Thank you for choosing to spend time here with us. I’m trusting God to do a mighty work in and through our time together!! This study runs through December 3rd. We’ll take off the week of Thanksgiving. It’s a great time to catch up if you feel a bit behind. 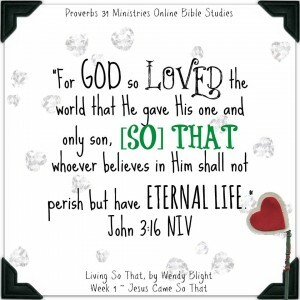 Each week includes a video message, a memory verse, a prayer and a homework assignment (reading and questions). The questions are contained in the chapters. The chapters contain “Going Deeper” questions. These are optional. Please don’t feel like you have to complete them. Each video message will be about 15 minutes. Each chapter’s message and lesson will remain up throughout the week so that you can do it on your own time. 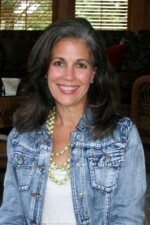 Please stop by anytime to leave a comment and read the comments left by women participating in the study with you. You don’t need to answer every question in the comments…only those that really speak to you. Sweet friend, you might encounter new concepts in this chapter especially. They may even seem difficult. I walk you through them. If you get stuck, move on. Please don’t get discouraged. NO TIME YOU SPEND IN GOD’S WORD IS WASTED…EVER! 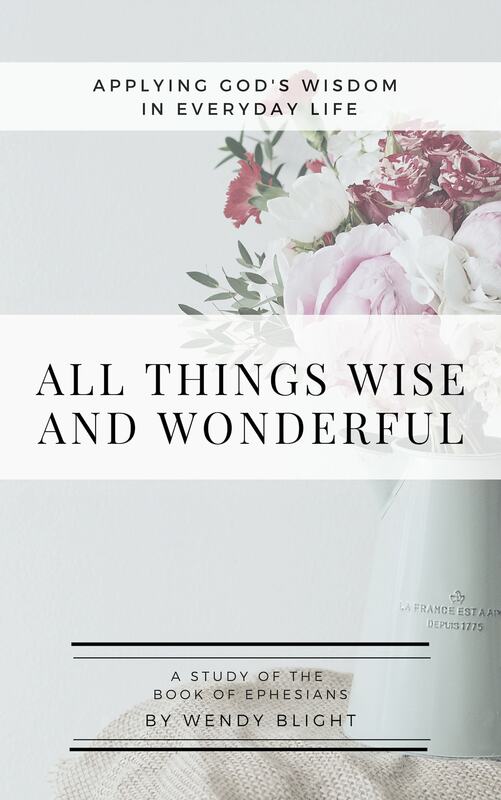 You are a wise woman and God is building a foundation in You. Don’t give up…ever. Leave me questions, and I will answer if I can. And oftentimes, one of your online sisters will answer. Remember, if you want to receive the homework in your inbox, you’ll need to subscribe to my blog. 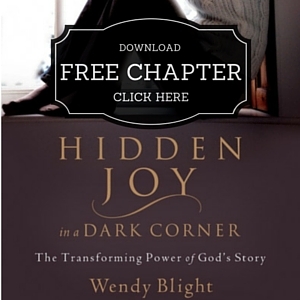 To subscribe, visit the top right side of my blog and look for “Sign up to receive Wendy’s blog posts in your e-mail” By subscribing, you’ll receive each week’s lesson in your inbox. If you want to see the video, you will have to visit my blog directly. To get to my blog from your e-mail, click on the title of the post. It will take you directly to my blog. 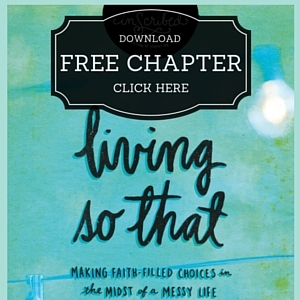 Read the Introduction and Chapter One of Living So That. The schedule below is a suggested schedule. If something different works better for you, use it. Each day answer the questions in your assigned reading (Going Deeper questions are optional). 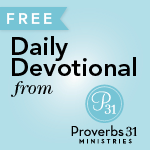 Wednesday: Read “Message from My Heart” and Part One (Introduction). I’ll be praying for you throughout the week!! And to start off our comments this week, let’s do a roll call. Will you please share your first name, where you live, and your all time favorite television show.